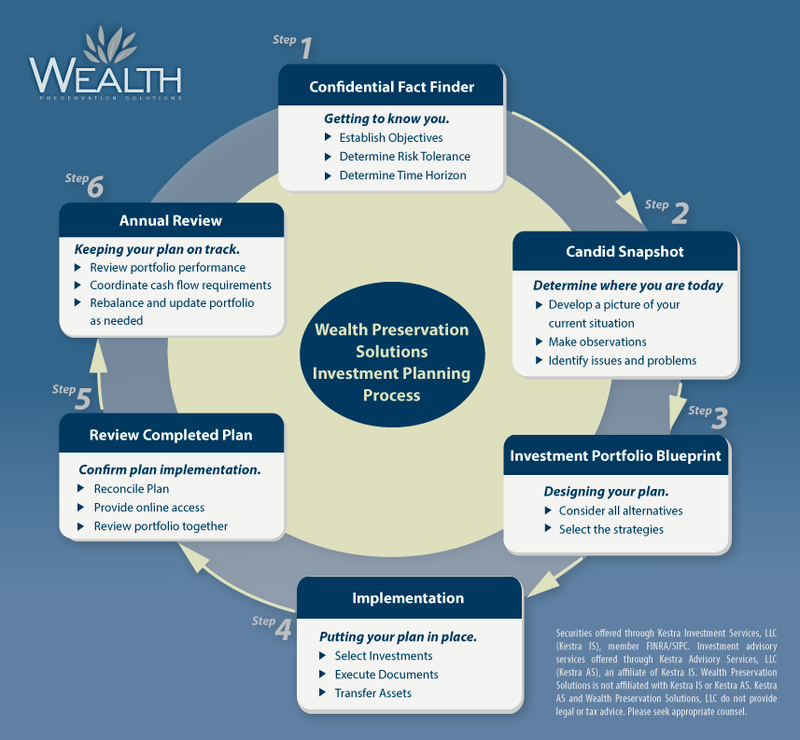 Our Investment Planning process is a step-by-step plan designed to help our clients meet their specific goals for income and growth based on their individual, risk tolerance and time horizon requirements. As you start to think about taking control of your money, we recommend that you consider getting an independent, financial, second opinion about your current investments and overall financial condition. It all begins with our proprietary Investment Portfolio Candid Snapshot. We start by spending time with you to develop a thorough understanding of your objectives and exactly what you want to accomplish. We then complete a systematic, objective analysis of your current financial condition. We call this, “The Candid Snapshot.” Its purpose is to provide an assessment of whether or not your plan will accomplish your wealth management objectives, with a particular focus on the plan’s strengths and weaknesses. Once you provide us with a copy of all of your statements, we will prepare a report that will give you a picture of your overall investment portfolio. Bring forth any additional issues or concerns that we think you should address. You are then free to review the report, make any changes you want on your own, take them up with your current advisor or, if you like, consider using our firm to make the recommended changes. 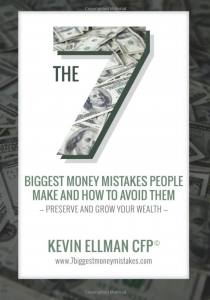 Think of this Candid Snapshot as a financial second opinion. The worst case is you will find out you are in good shape and no action is required. On the other hand, you may discover that certain areas of your portfolio require attention and you will now know what needs to be done. We have designed the Candid Snapshot in such a way that if you are considering a new advisor, this process should give you ample first hand, face to face experience with the way we operate and who we are. You will then be able to make an informed decision about whether we are or are not the right financial advisor for you.